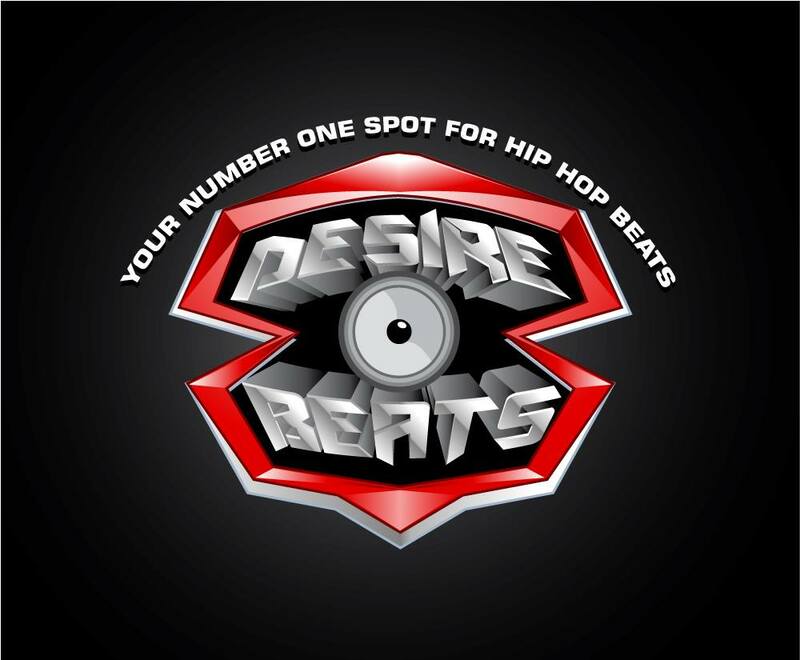 Desire Beats is a music production and licensing company that specializes in Rap Beats as well as Beats with Hooks and R&B Beats. The ultimate goal of our company is to reach out to rappers and singers on a tight budget and provide them with a way to purchase and download original beats for their songs, giving them a chance to use studio quality instrumentals at affordable prices. Visit www.DesireBeats.com to Purchase a lease. 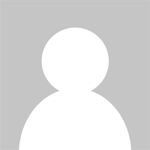 All Beats are Royalty-Free.